We're setting out to change the way the frontline world works because we can do better. No to the status quo. 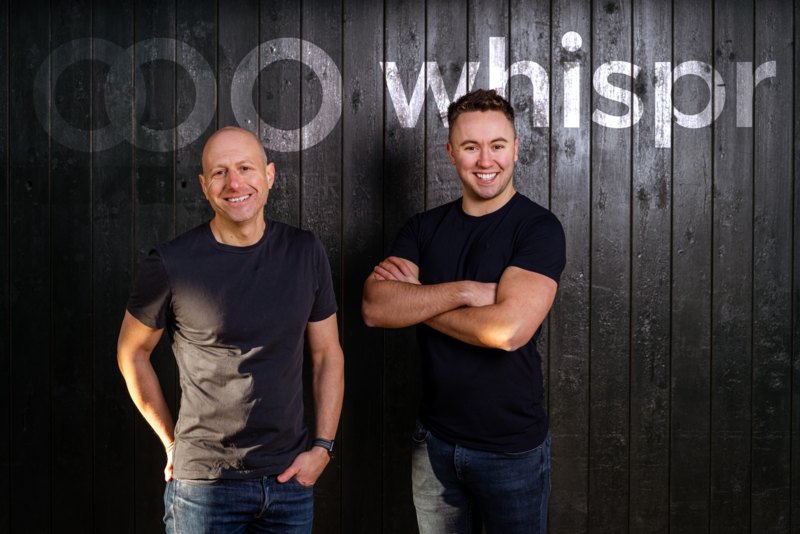 Using Natural Language Processing and Artificial Intelligence, Whispr is a simple and scalable way to help your frontline flow better. Connect your workers to the information they need.